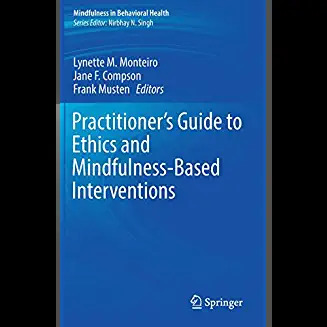 Jane Compson, Lynette Monteiro, and Frank Musten join us to speak about their new book, Practitioner’s Guide to Ethics and Mindfulness-Based Interventions. One of the criticisms of mindfulness programs is that they don’t include any kind of ethical component. This is usually followed up by casting aspersions about mindfulness just being a watered down version of a particular tradition’s approach to living, and often said by those who may not have taken a secular mindfulness program, and certainly aren’t experienced teachers of them. 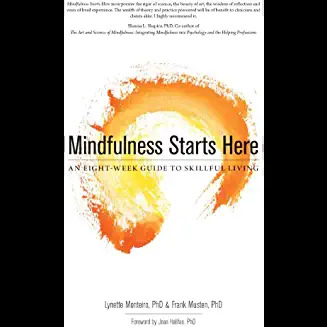 As a mindfulness teacher and someone with decades living and teaching within traditional contexts, I find this to be not just misleading, but flat out wrong. It is based on a presupposition that ethics A) must be taught in a particular explicit way, and B) a specific set of ethics must be taught. I’m going to go out on a limb and call that what I think it is: a false equivalence. 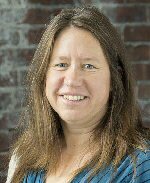 Ethics are deeply embedded in innovative ways using contemporary teaching methods shown to be more effective than some traditional didactic methods. They may not be as recognized because they don’t match pre-conceived notions of what they must look like — in a different context.